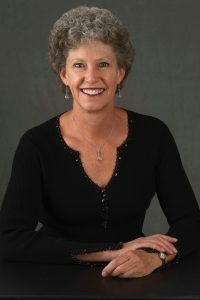 Lisa J. Shultz is an award winning author and baby boomer with a zest for conversation about what matters most in life and death. Lisa specializes in non-fiction, self-help and inspiration. Her latest award winning book is A Chance to Say Goodbye: Reflections on Losing a Parent. A list of her books can be found on her “books” tab. She loves reading and reviewing books on Goodreads. Connect with her there for ongoing reviews by clicking on “Follow”. Stay tuned for future book releases by clicking on “Follow” on her Amazon page.